The client has culminated robust, business applications within the computer software development realm for around 7 years. 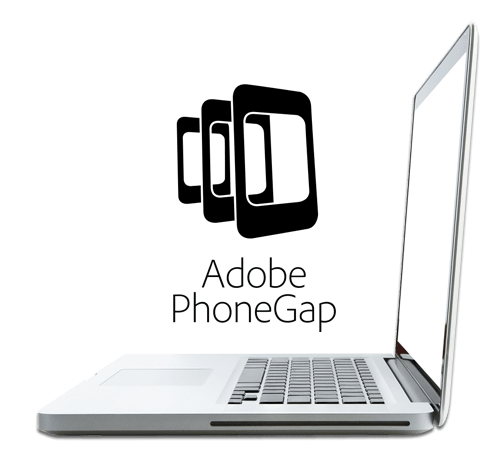 Through their experiences with enterprises of all kinds, our client pinpointed a shortcoming in their current offerings and decided they needed to outsource to bridge the gap. The client approached Chetu with a loyalty application development project, an application with mobile compatibility that enabled customers to earn rewords from their everyday purchases. They wanted to target high traffic necessities in order to garner their customers the largest sum of rewards. In order to do so, the client envisioned a loyalty app that tracked gas station, grocery store, and other commonplace retail purchases. 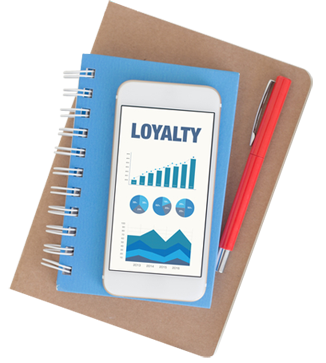 Essentially, the loyalty application would double as a business marketing tool, allowing businesses to promote themselves, trading deals and special pricing in exchange for brand loyalty. After vetting the project, Chetu determined that the application required a portal for consumers to register and log in. Additionally, it needed to have a feature to search for businesses. 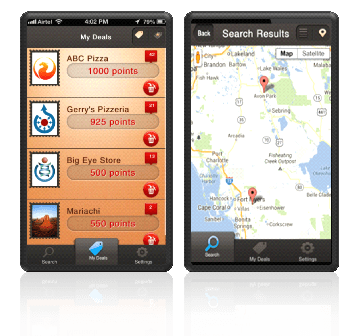 After successfully finding businesses in the search menu, customers would have the ability to take a picture of their receipt and upload it to the app in order to collect reward points for their loyalty. To conquer the administrator maintenance, Chetu designed a back end office for the app owners where they could add and remove new businesses, modify client subscriptions, review and validate consumer receipts, and allocate the customer reward points based on amount spent. The back office would be compartmentalized, so that business owners also have their own platform to implement additional deals for the customers to use in exchange for their loyalty points, marking off promotions as they were claimed to prevent repeat use. Lastly, Chetu would integrate the payment gateway so that businesses could pay the monthly fees associated with promoting themselves through the loyalty application. In the end, Chetu issued a deliverable with all the intended capabilities, satisfying the client's need for a user-friendly applications that users could download from the app store, toggle through to find their favorite retailers, and upload their receipts from to start earning rewards. The finished app features a convenient log-in screen that connects to Facebook, linking user profiles with their app accounts for a faster registration process. From the app, customers can earn rewards for shopping at the businesses they are already frequenting. An integrated payment gateway on the web application processes the monthly fees from businesses registered with the app.